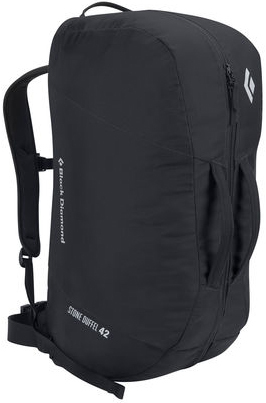 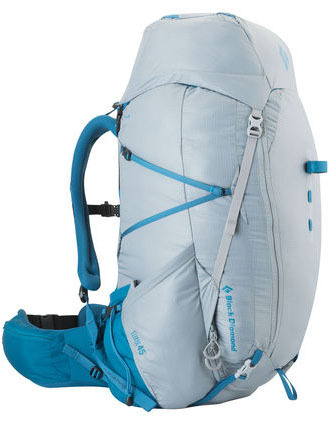 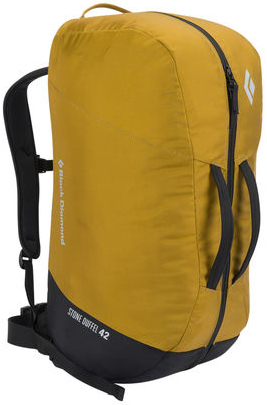 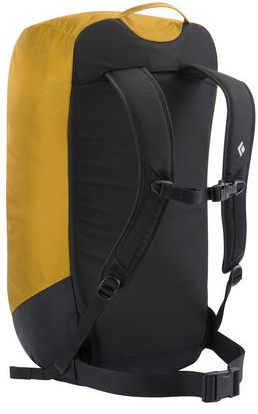 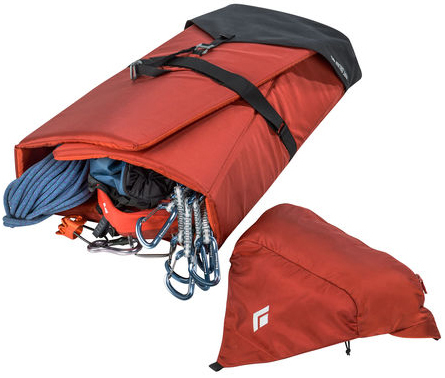 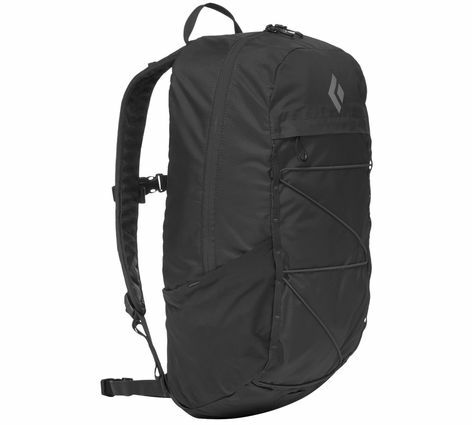 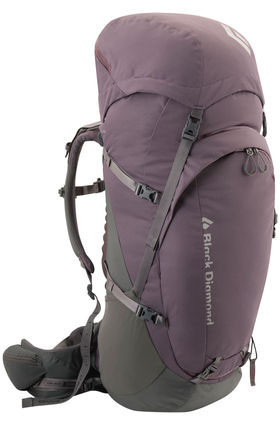 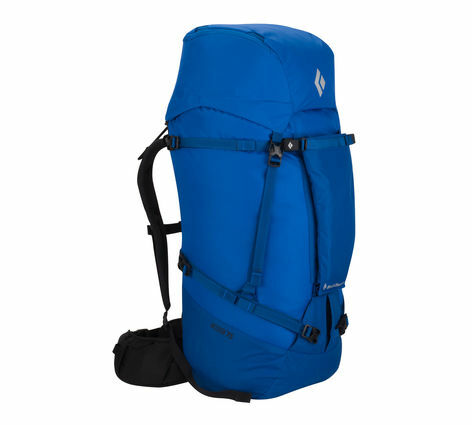 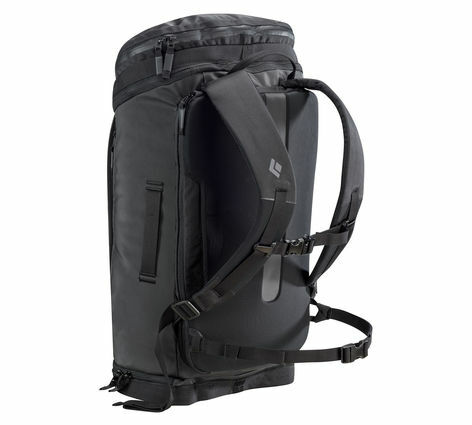 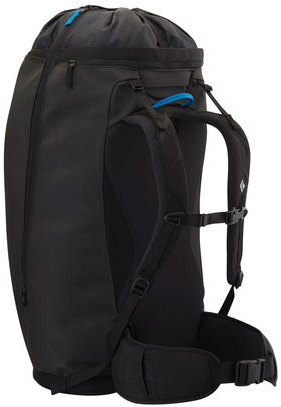 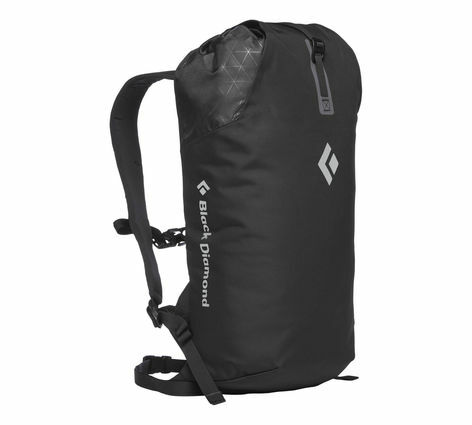 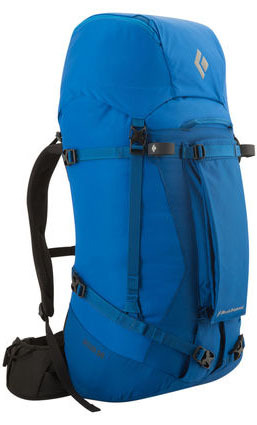 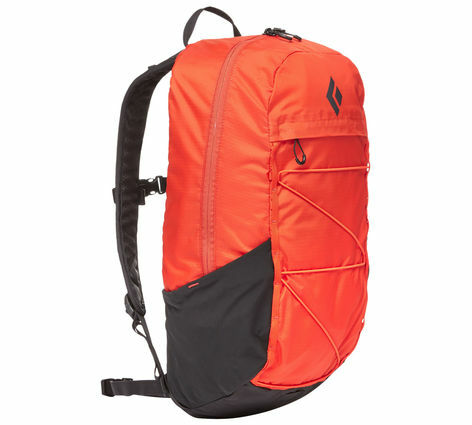 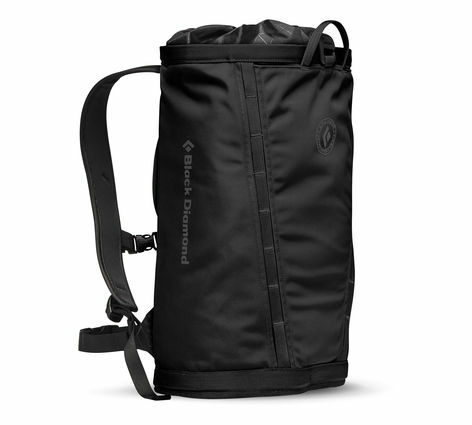 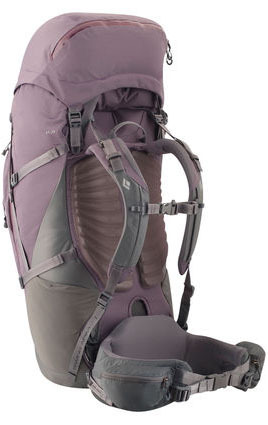 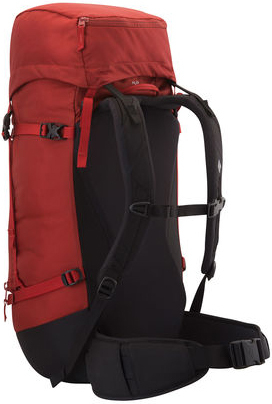 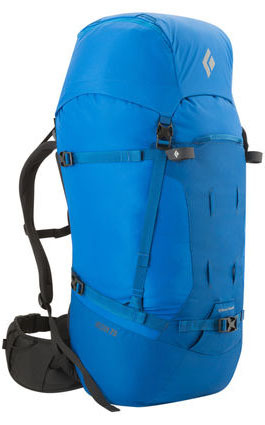 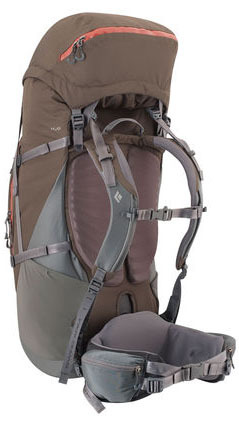 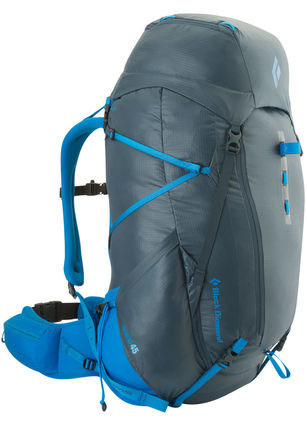 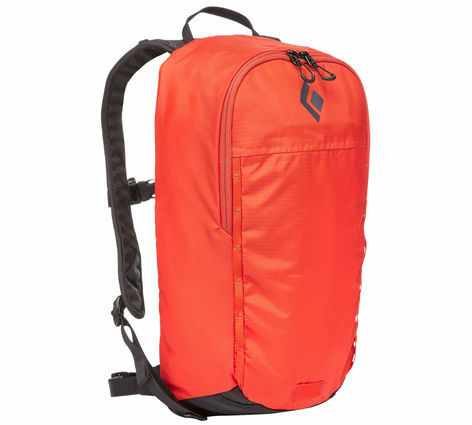 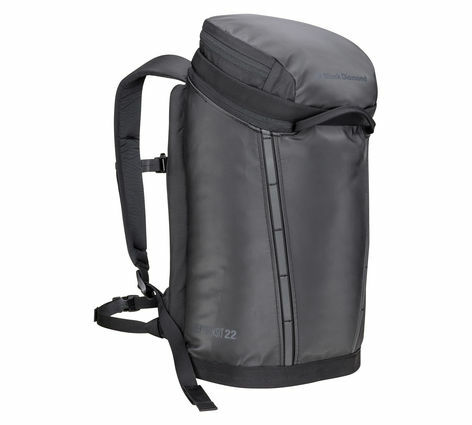 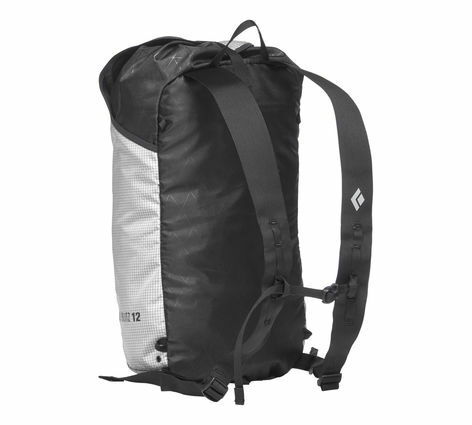 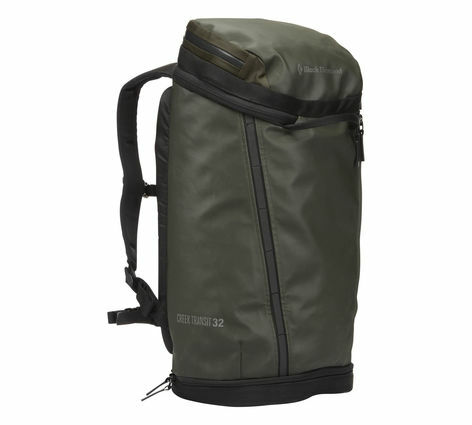 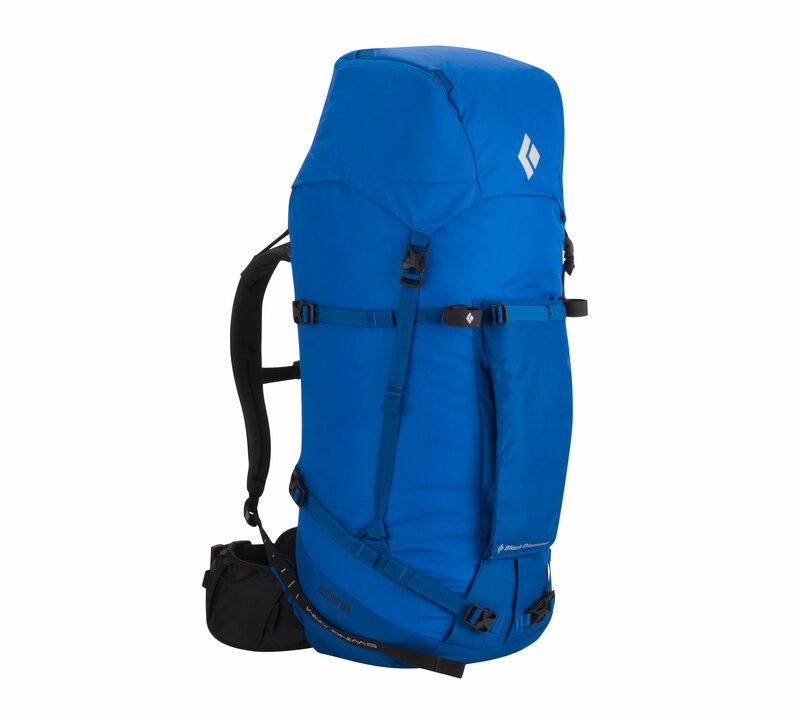 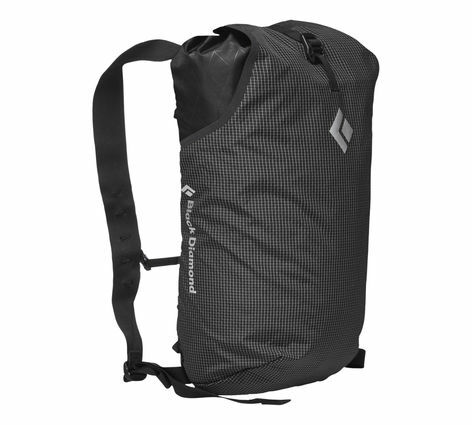 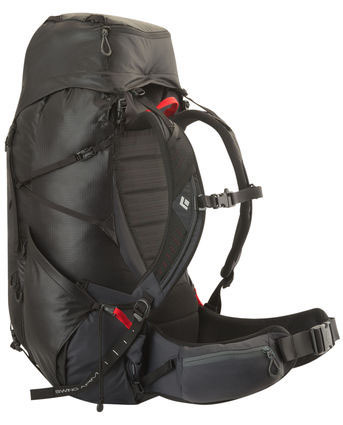 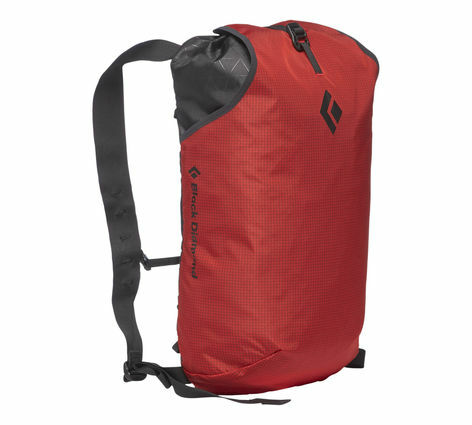 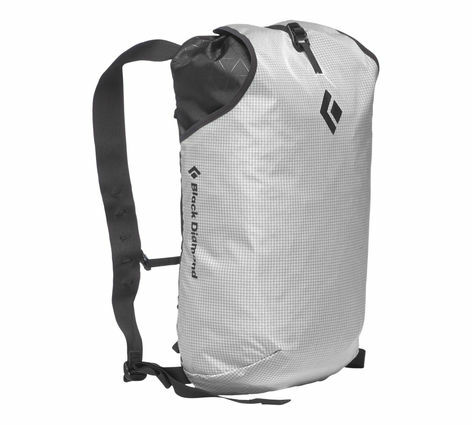 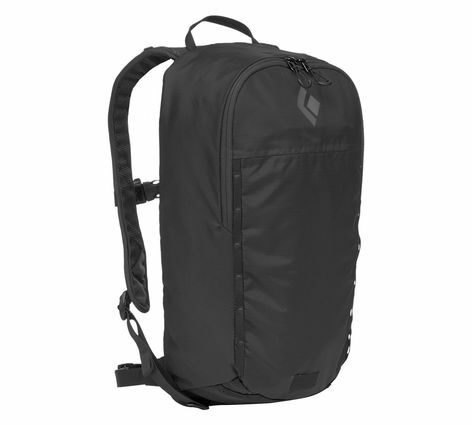 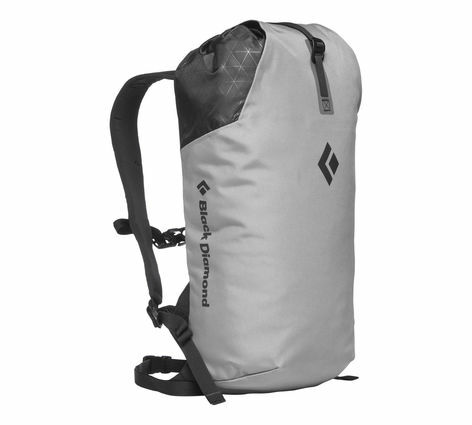 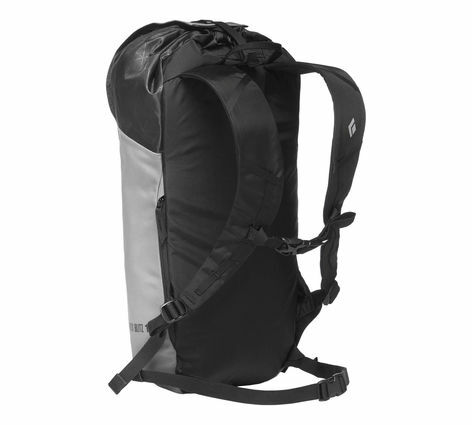 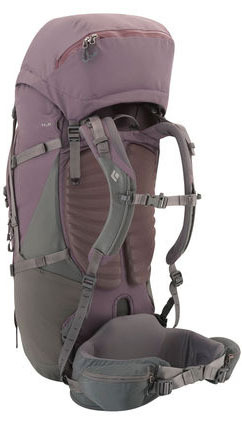 A streamlined and lightweight top-loader with reACTIV suspension for the minimalist-minded weekend backpacker. 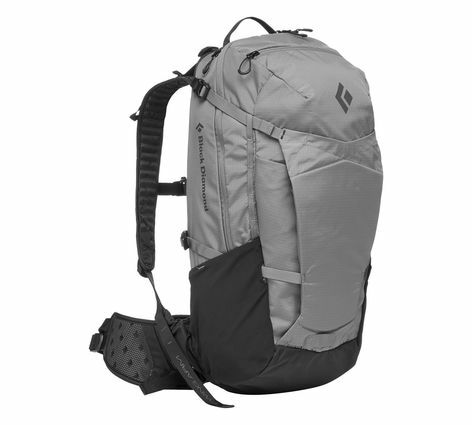 A streamlined, lightweight, women's-specific top-loader with reACTIV suspension for the lightweight-minded weekend backpacker. 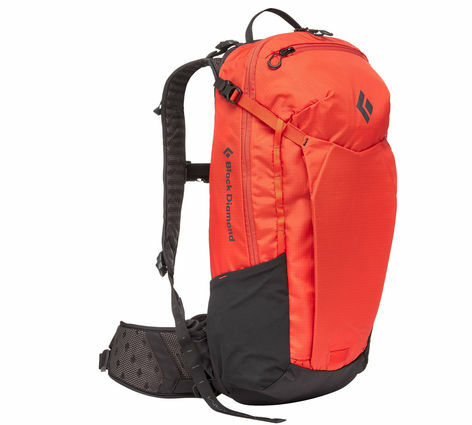 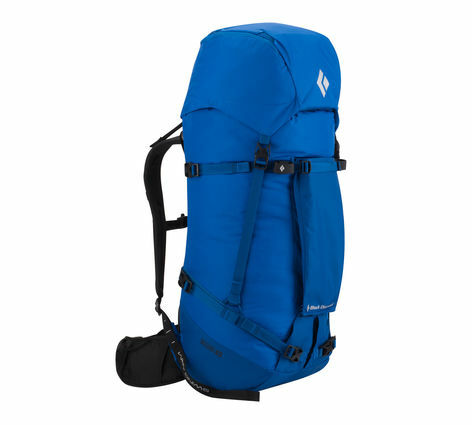 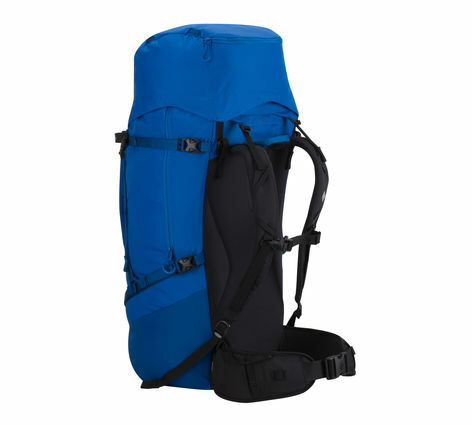 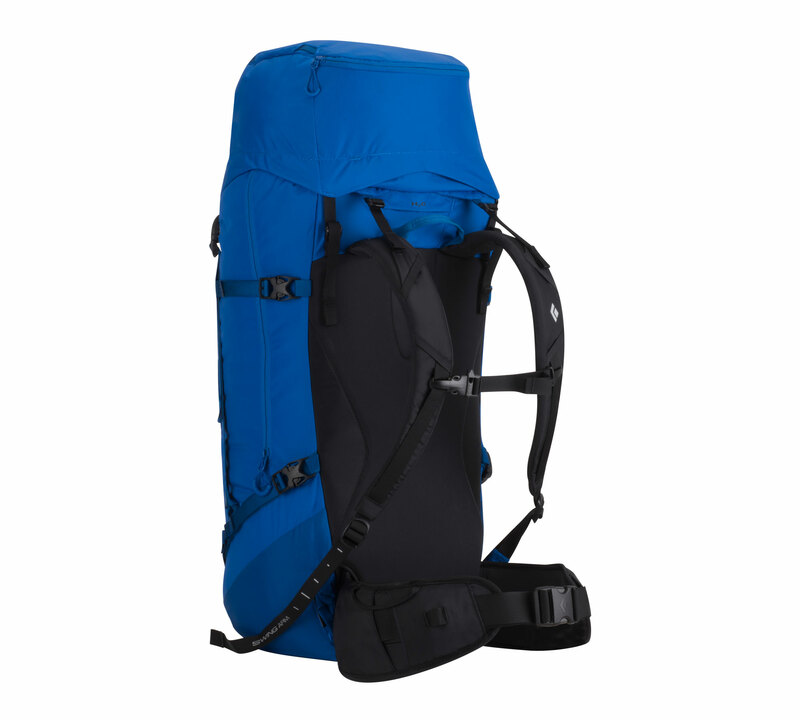 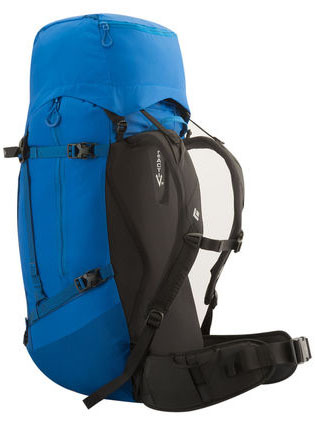 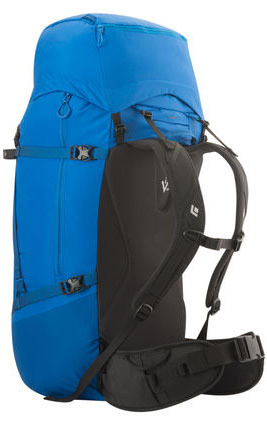 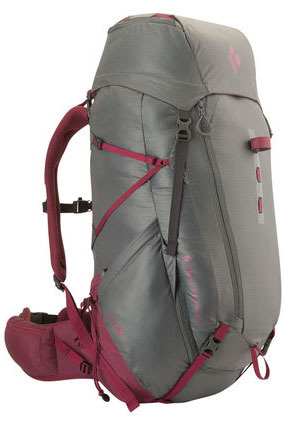 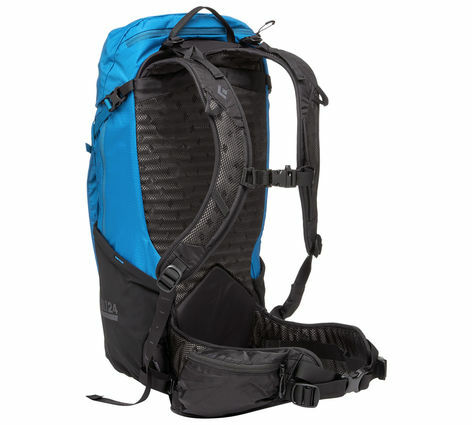 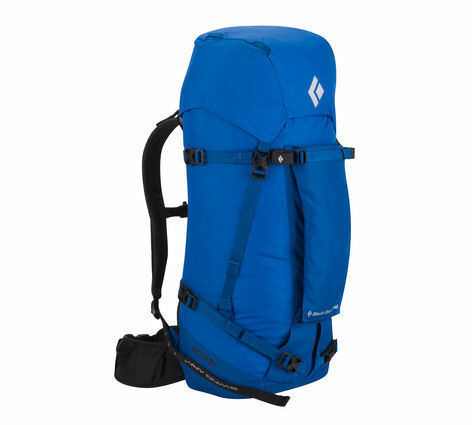 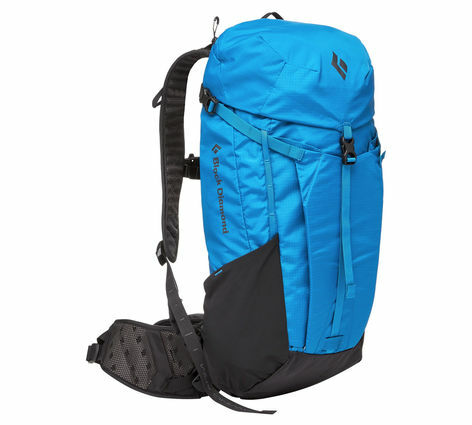 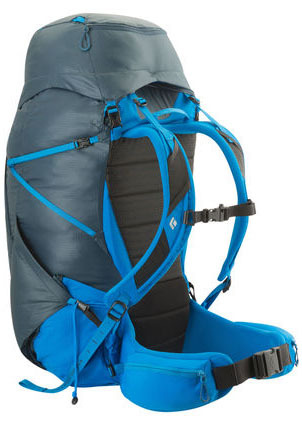 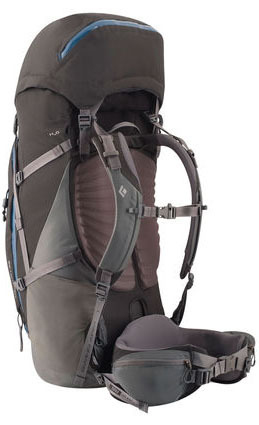 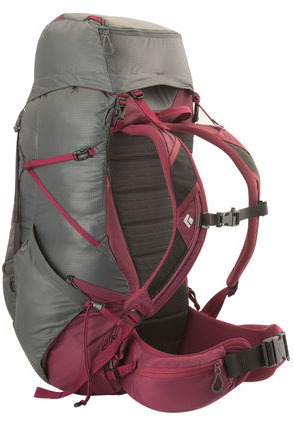 A full-featured backpacking pack with ergoACTIV XP suspension, the Mercury 55 maximizes comfort on the trail with a cavernous interior for all the camp comforts. 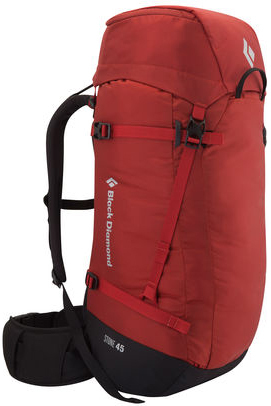 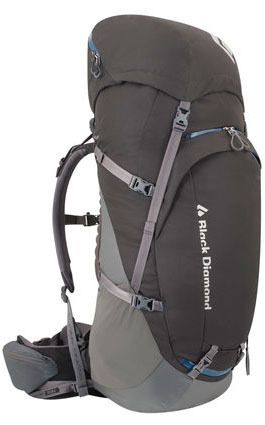 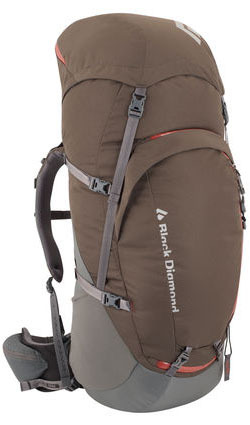 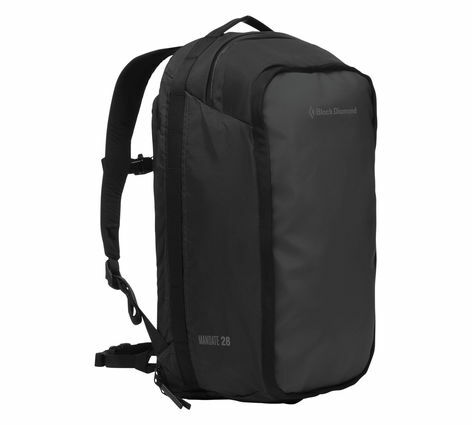 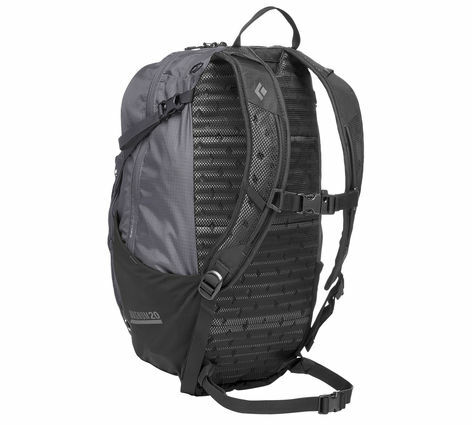 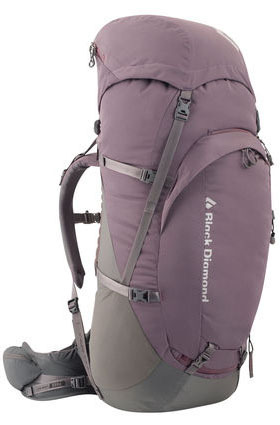 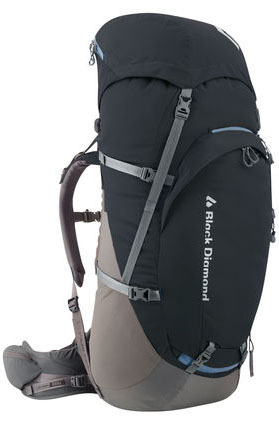 Built for rough trails, big mileage and maximum comfort over the long haul, the Black Diamond Mercury 55 Backpack combines classic backpacking features with sleek, modern designs and unparalleled freedom of movement. 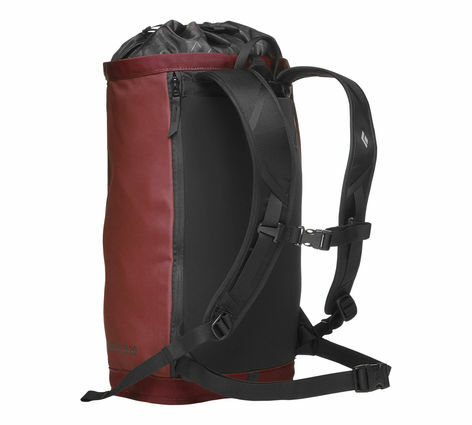 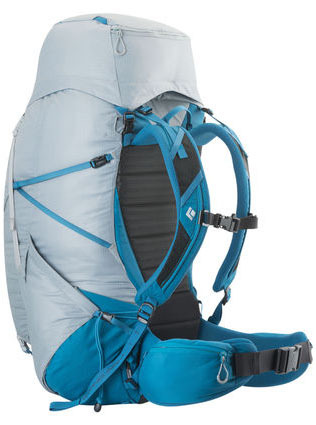 Ideal for weekend trips from Olympic National Park to the Smoky Mountains, The Mercury 55 features our ergoACTIV XP suspension system that uses a custom, 3D pivoting hipbelt with urethane tendons, a men's-specific fit and SwingArmTM shoulder straps for increased stability and dynamic load transfer. 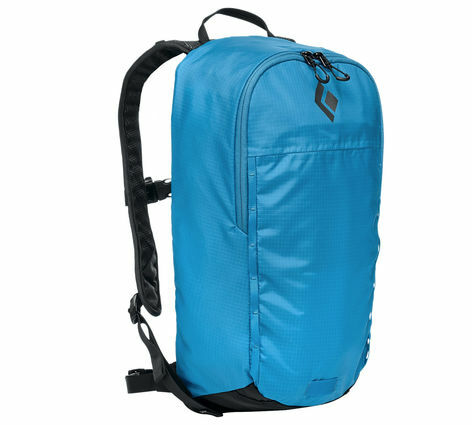 The pack's front zippered panel gives you full access to the inside, while multiple pockets, dividers and straps help secure and organize your gear during extended trips. 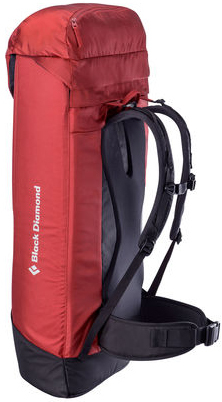 With the perfect amount of space for a long push, the Black Diamond Nitro 26 lives for all-day journeys requiring a little bit more than just the bare necessities. 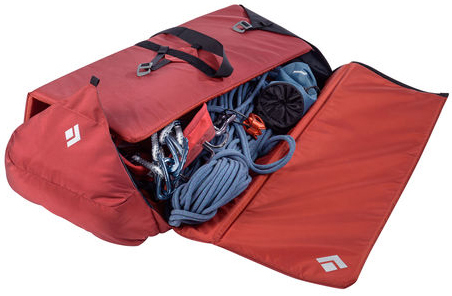 Front, side and hipbelt stretch pockets combined with zippered panel access place an emphasis on organization, while trekking pole/ice axe loops, a raincover pocket and fleece-lined electronics pouch keep your accessories close at hand. 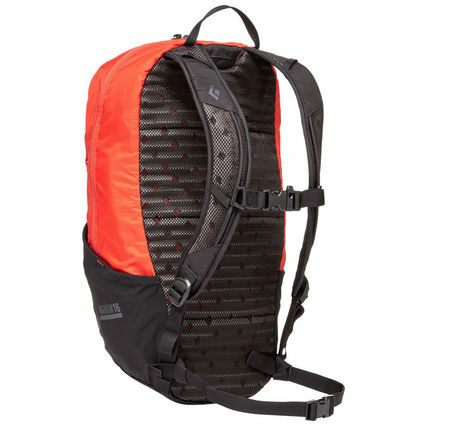 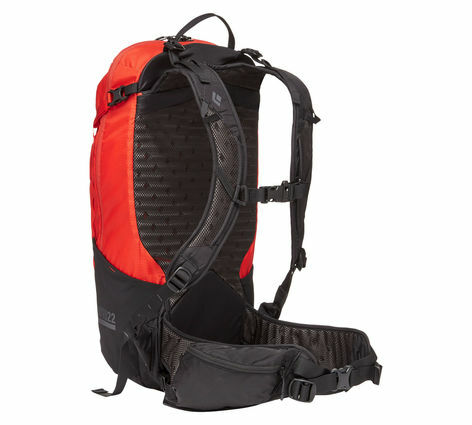 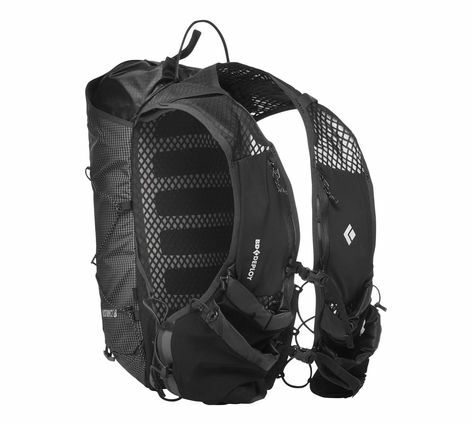 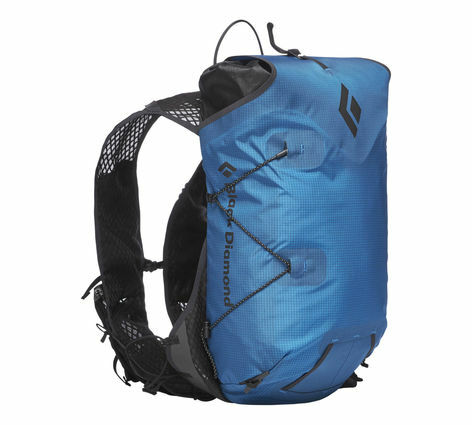 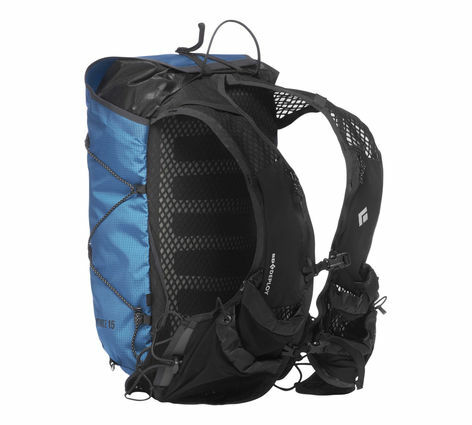 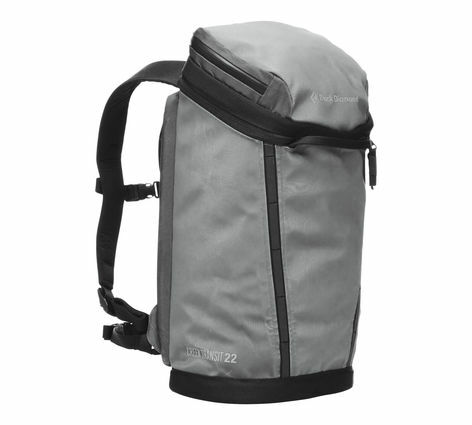 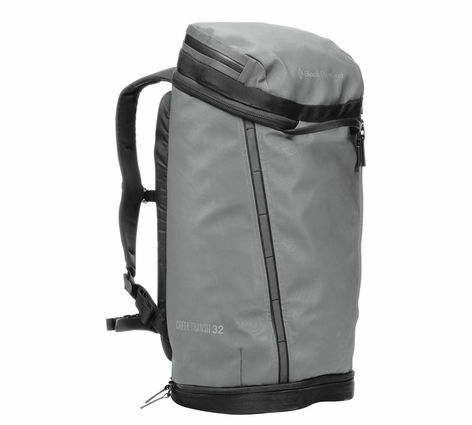 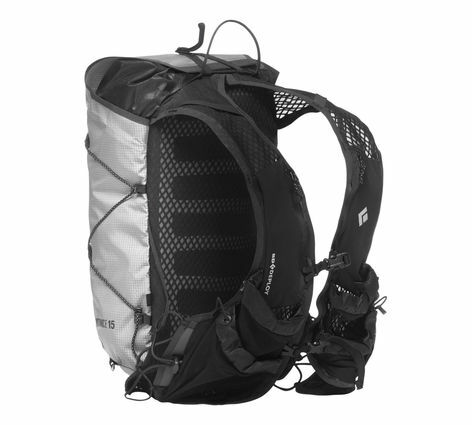 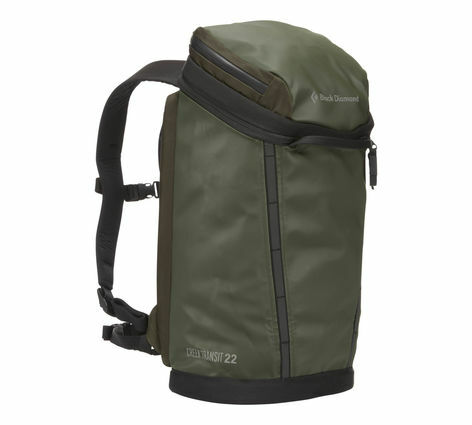 The Nitro 26 also has convenient stretch mesh side pockets for stashing essentials on the trail. 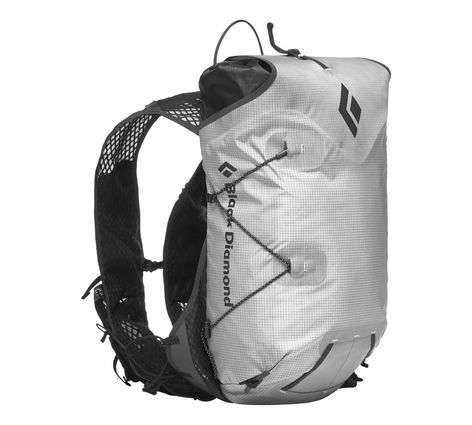 Lightweight, streamline and compressible, the Magnum 16 is built for technical scrambles and ultralight, long-distance day hikes. 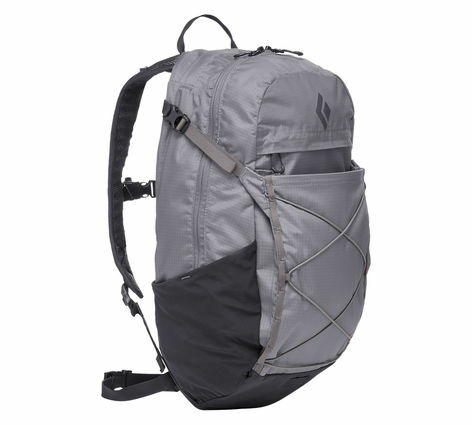 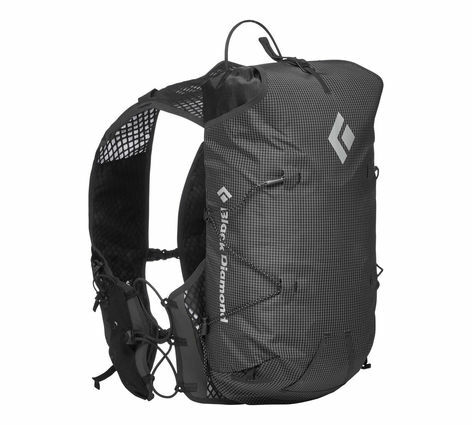 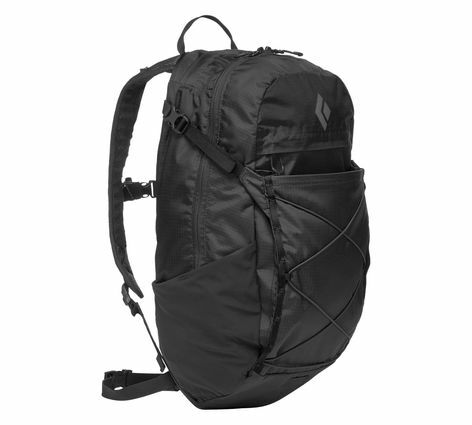 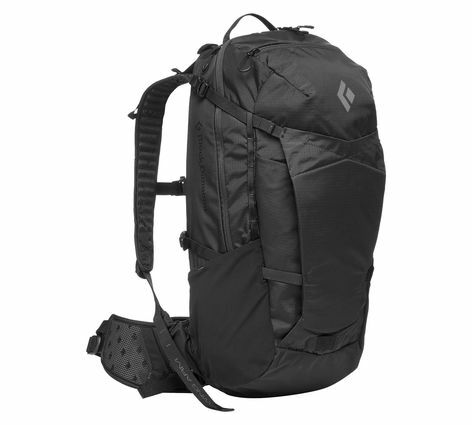 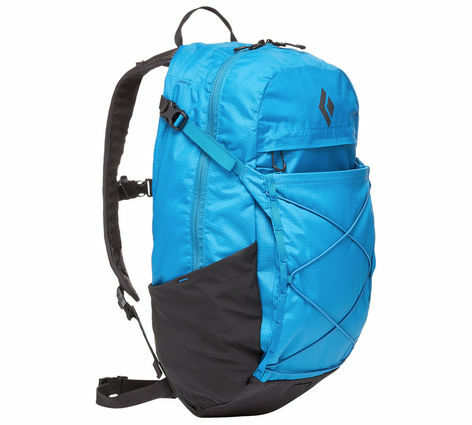 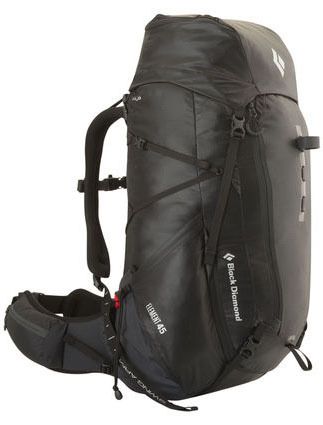 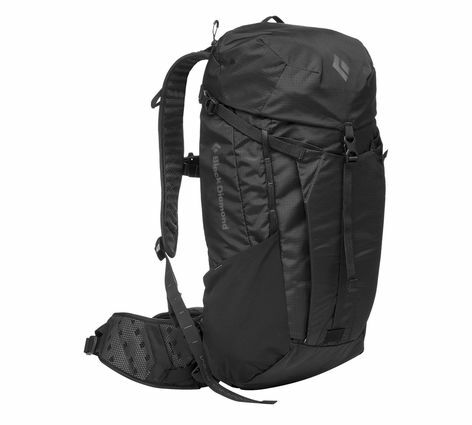 The big brother to the Black Diamond Bbee pack, the Black Diamond Magnum is a lightweight daypack for peak bagging, light-and-fast hikes and quick jaunts into the backcountry. 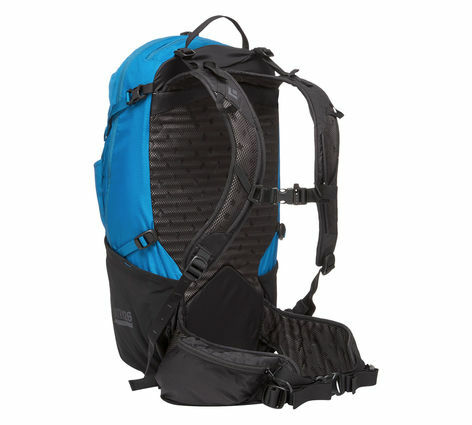 Side stretch pockets and front compression webbing supplement the interior storage, and the bike light slot and trekking pole loop or ice axe loop make it equally suited for the commute and the mountains. 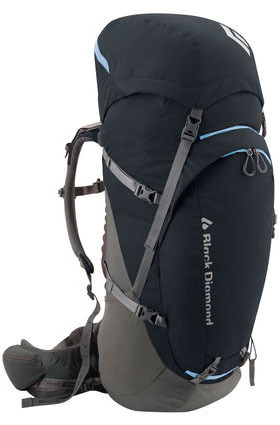 The Black Diamond Bbee 11 thrives on lightweight missions requiring just an extra layer, light and water. 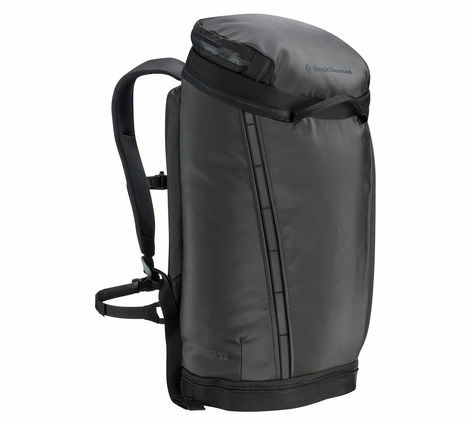 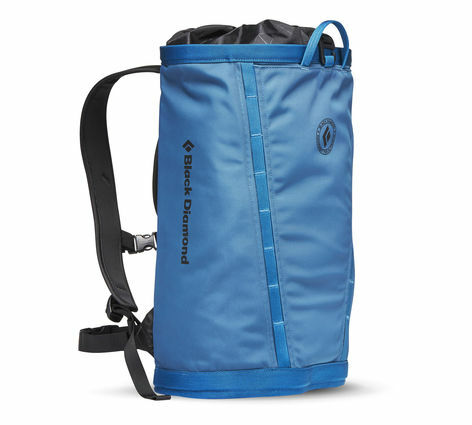 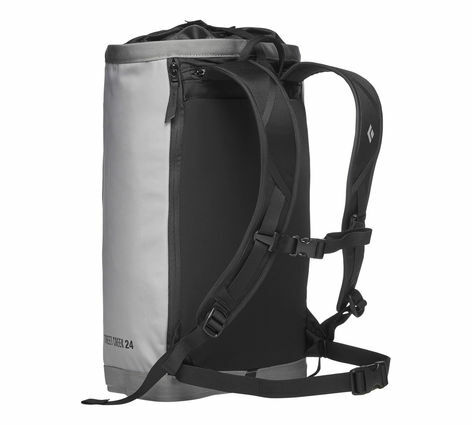 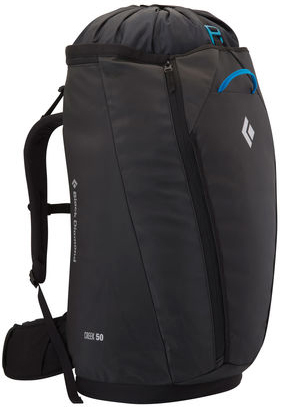 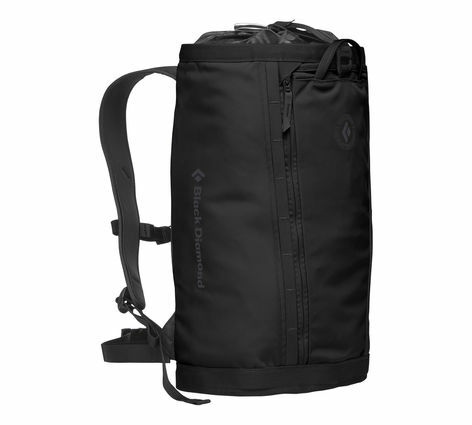 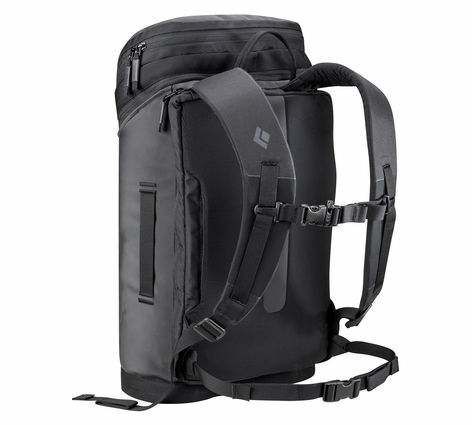 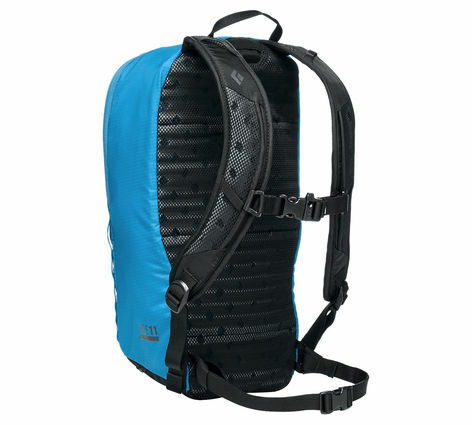 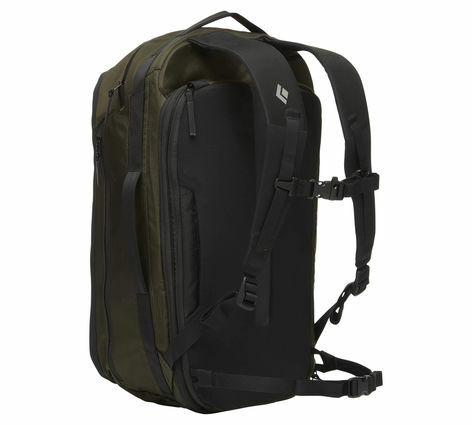 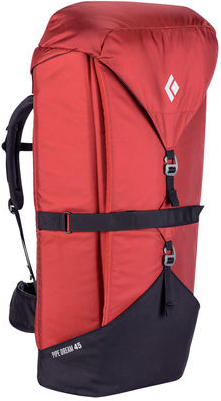 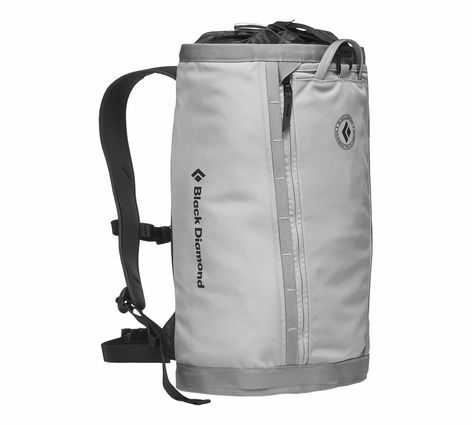 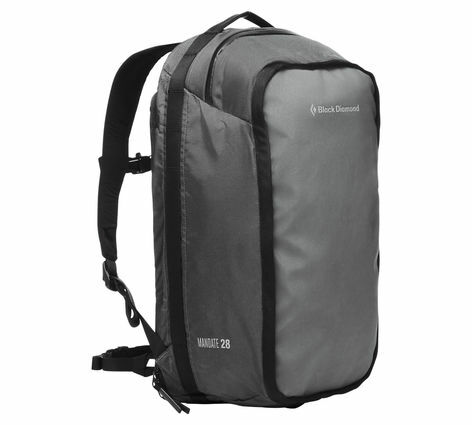 Contoured shoulder straps married with an OpenAir™ backpanel allow the Bbee’s 11-liter capacity to sit securely along your back with minimal jostling, and an internal stash pocket, bike light slot and hydration compatibility add keep your necessities in place.